There’s no question that LED lighting fixtures are here to stay. They use far less power, are typically brighter, and generate no heat. 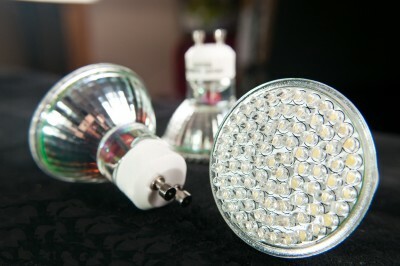 The LED lights also typically last a longer than standard incandescent or fluorescent lighting. They aren’t a replacement for all types of lights, but can enhance your lighting needs by placing some strategic light fixtures in places that will help illuminate the areas you work or want to bring out. This could be a work area or even artwork that you want to highlight. You have so many choices when it comes to the LED lights, and choosing the right one can be a bit tricky. Speak with an authorized electrical contractor, like GENTEC Services, who can help you determine the right type of lighting needs and match that up with wiring that will last a long time. Call today to set up an appointment and discuss your LED lighting and wiring needs.